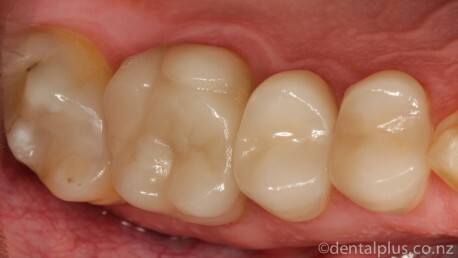 Crowns can be made from a variety of different materials to suit varying conditions and areas in the mouth. Crowns are constructed in two visits. First, the tooth is cleaned of old dental materials and tooth decay, leaving only clean, healthy tooth structure. A silicone-rubber impression is taken, allowing our technicians to make exact replicas of the teeth, and a temporary cover is placed on the treated teeth. Each crown is then meticulously crafted in a dental laboratory by skilled technicians, using the world’s leading dental materials. At the next appointment the temporary cover is removed and the completed crown is bonded permanently to the tooth, restoring its strength, shape and function. 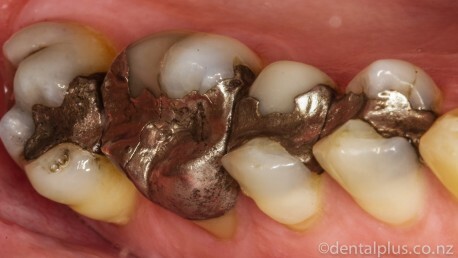 With proper care, crowns can give satisfactory service for many years.